The 2019 edition will zoom in on urban regeneration processes, examining their real and potential impacts on people and places. 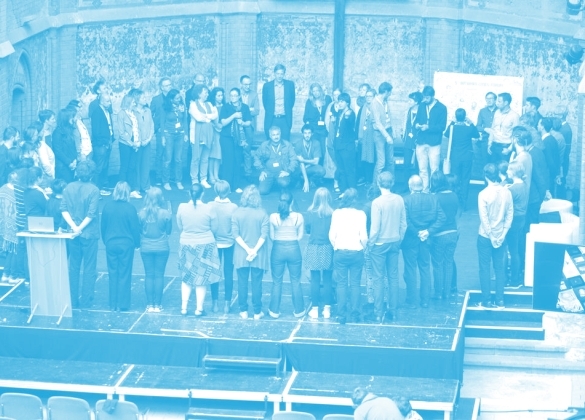 Building on the experience of the OpenHeritage project and the Actors of Urban Change community, the forum will explore new ideas and tools to empower local communities and safeguard urban commons. 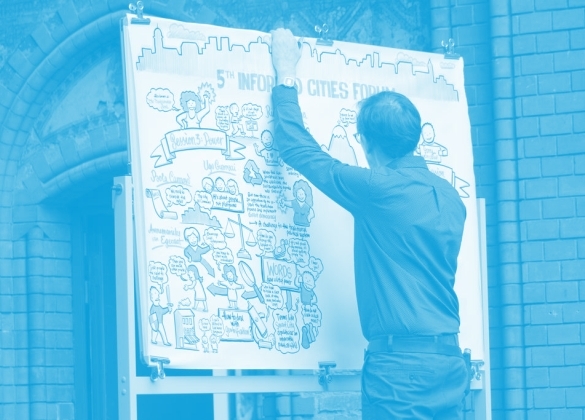 Informed Cities has been supported by a number of research and innovation projects over the past years. 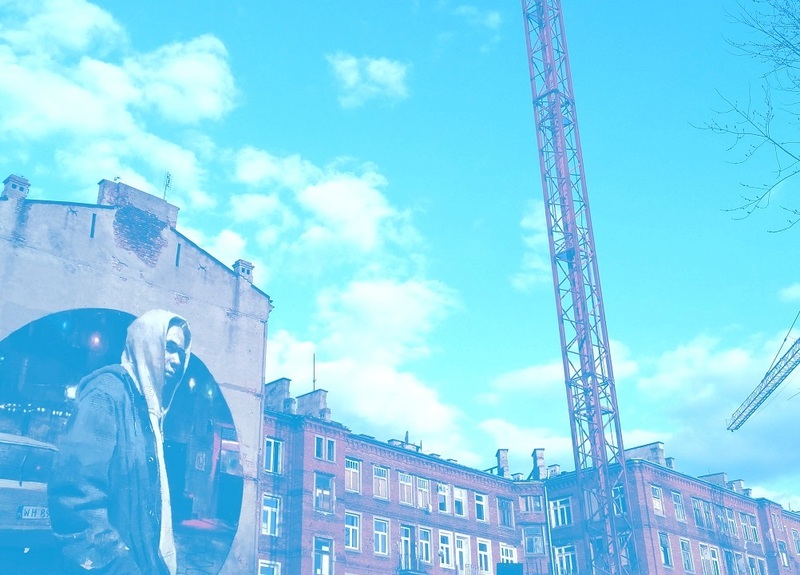 OpenHeritage identifies best practices of adaptive heritage re-use, develops inclusive governance models for overlooked heritage sites and tests them in six Cooperative Heritage Labs. smarticipate aims to use open data to give citizens the information needed to help shape their city. By making data accessible and understandable, citizens are empowered to give input on new public services and solutions to urban problems.